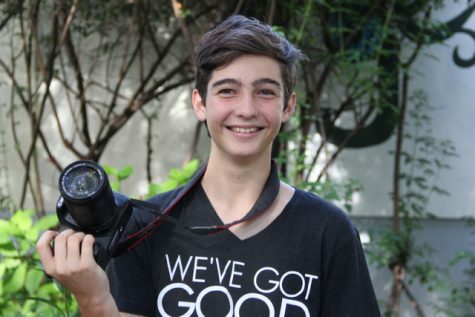 August "Augie" Field is a sophomore in the International Baccalaureate (IB) program at Coral Gables Senior High. Augie grew up in Miami and attended Coral Gables Elementary and Ponce Middle School. He has traveled with his family to many countries, including France, England, Italy, Holland, Germany, Switzerland, Belgium and Finland. During these trips, he has seen a lot of amazing sights. Augie has played on a soccer team for 10 straight years and is a major soccer fan; his favorite team is Chelsea. Augie is happy to be on CavsConnect so that he can learn more about his new school and be part of something bigger than himself.